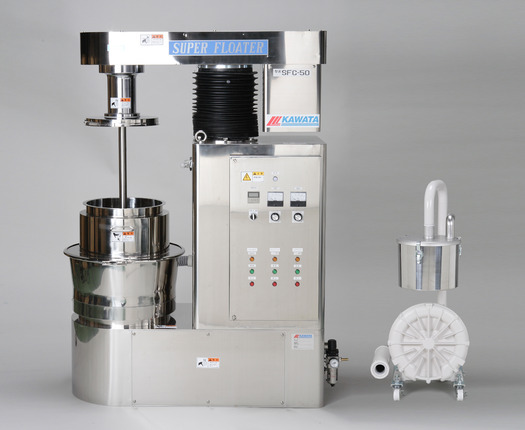 Home >> Companies >> Kawata Mfg.Co., Ltd.
Kawata's advanced line of high speed mixers Speed production, increase batch uniformity, and reduce costs with the innovative Kawata fluidizing mixers. The Kawata High Speed Mixers are completely customizable mixing systems that boast an incredible range of available features and sizes. Application-specific mixing blades set our mixers apart from the competition and allow for much more advanced processes such as dispersion, pelletizing, granulation, drying, coating, surface treatment and more.